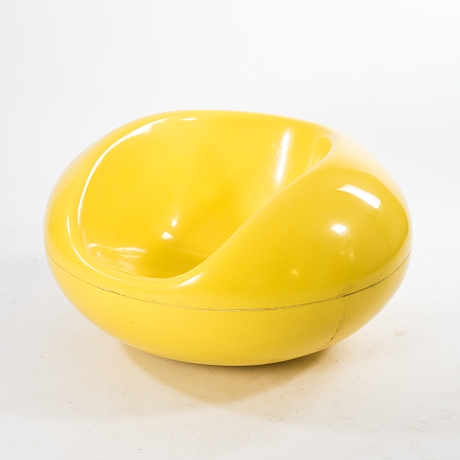 Stockholms Auktionsverk presents the modern auction Modern Art & Design Helsinki 5th – 15th of April. Highlights for the auction include Birger Kaipiainen’s Pearl Bird, and ”Moon and Spring Sun” by Reidar Särestöniemi. Artists and designers such as Alvar Aalto, Toini Muona, Oiva Toikka, Sulho Sipilä, Tapio Wirkkala and many more are also represented in the auction. Welcome to the viewing in Helsinki! Welcome to the viewing of Modern Art & Design Helsinki 9th – 15th of April at Eteläranta 14 in Helsinki. We are open all weekend! The online auction closes on April 15th and starts at 3PM.